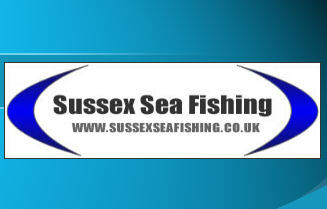 pack of 20 3mm or 5mm coloured beads. 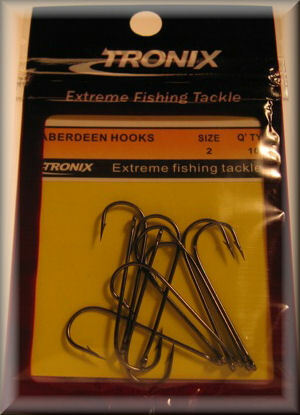 Pack of 10 Aberdean hooks. Availabe in size 4, 2 and 1/0. 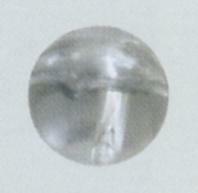 Pack of 10 size 3 rolling snap swivels. Perfect size for rig building. 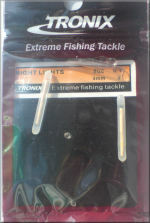 Rod tip lights for seeing your rod tip after dark. Also useful for attatching to a float at dusk so that you can still see your float. Luminous beads. 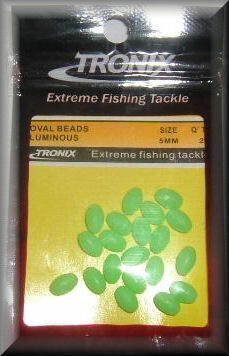 I find these particularily good when fishing in darker conditions, when the water is dirty or when im on the boat fishing into deeper water. They just seem to give better visual attraction.